The Emirates Authority for Standardisation and Metrology (Esma) and the Institute for Standardisation of Serbia (ISS) recently signed a cooperation agreement in Belgrade, a media report said. The memorandum of understanding (MoU) refers to issues such as cooperation in the field of standardisation at the international and national level, cooperation and exchange of experience in the field of certification of management systems, products and personnel, collaboration in the field of information technologies, training, etc., reported Emirates news agency Wam. The signing of this memorandum represents a step towards cooperation between the national institutions of the Republic of Serbia and the United Arab Emirates. 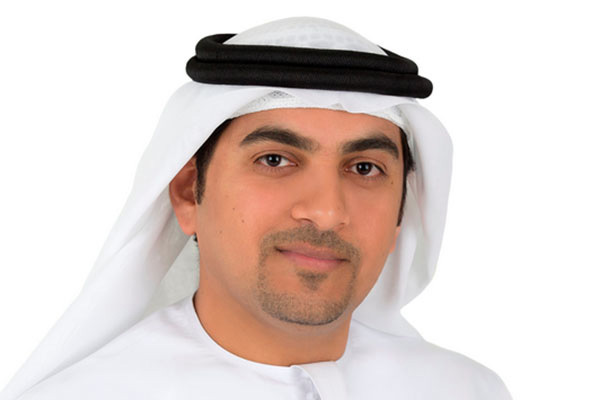 Abdullah Al Maeeni, director-general of Esma, said the agreement paves the way for conformity and alignment of standardisation in both countries for improving quality of commodities and products. Emirati and Serbian officials discussed the possibility of concluding another two MoUs on halal certification and the Emirates National Accreditation System (ENAS).